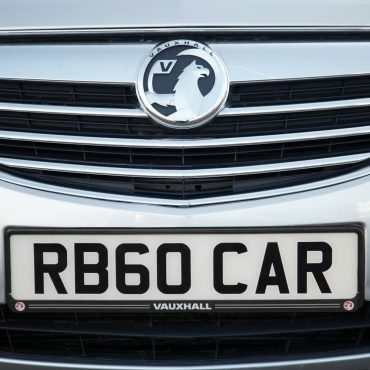 The Vauxhall Aerial is form and function in one perfectly sized package! 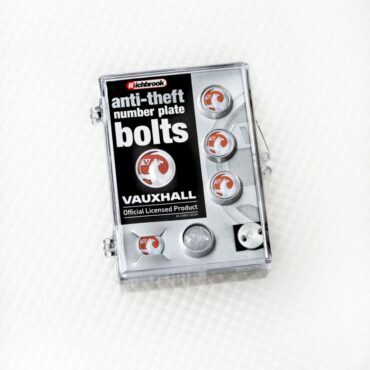 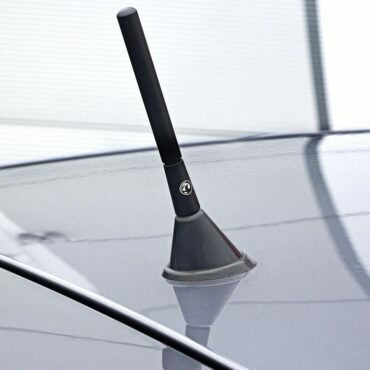 The unique features of this anti-theft aerial allow it to fit to all models in the Vauxhall range that came with a roof-mounted aerial as standard. 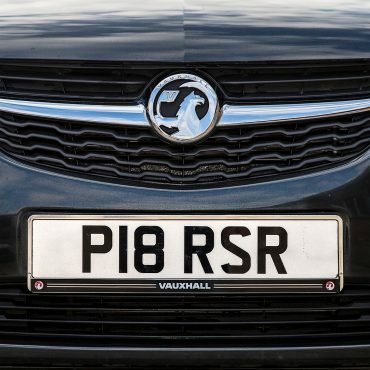 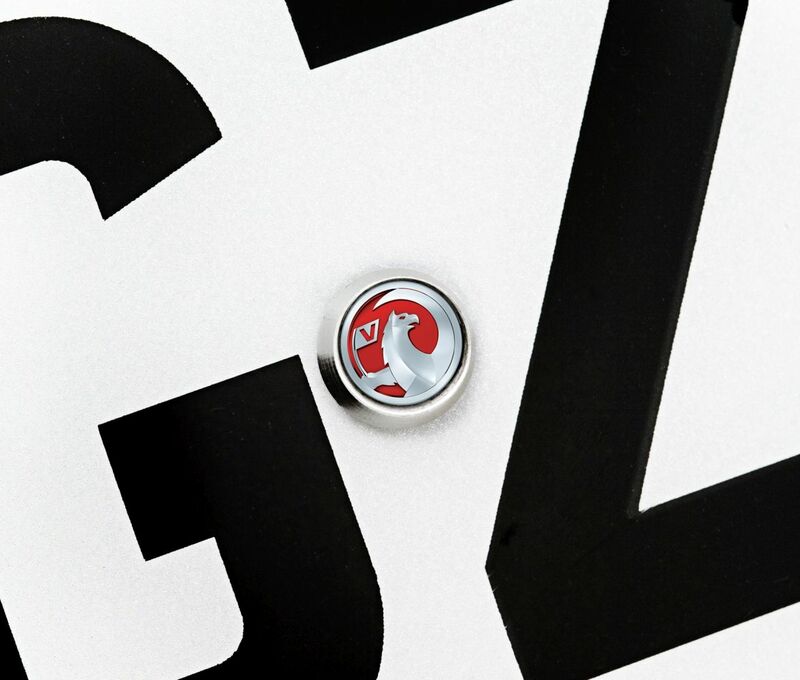 The Vauxhall Number Plate Surround is simple to fit and is a great finishing touch for the front and/or rear of your car.